From the original creators of Fallout and the developers of Fallout: New Vegas comes this wild space game filled with so much life, charisma, character, and disclaimers. 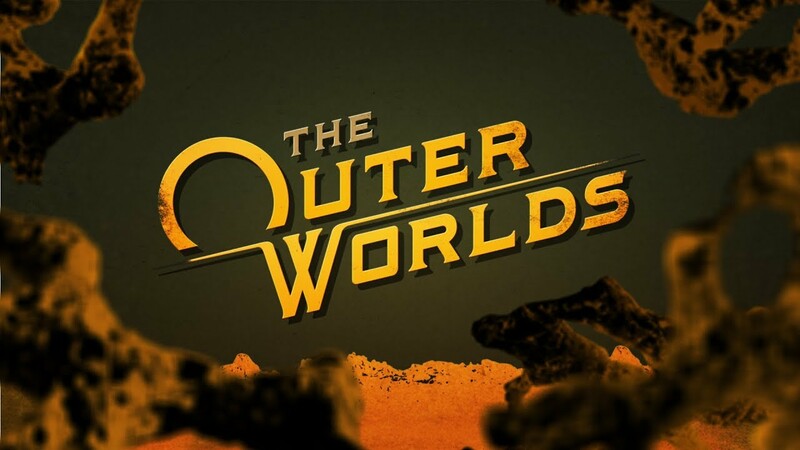 Obsidian Entertainment and Private Division presents The Outer Worlds. So just imagine Fallout with a galaxy to explore, more character, ads, technology, disclaimers, and less 76 moments. Happy exploring spacer.